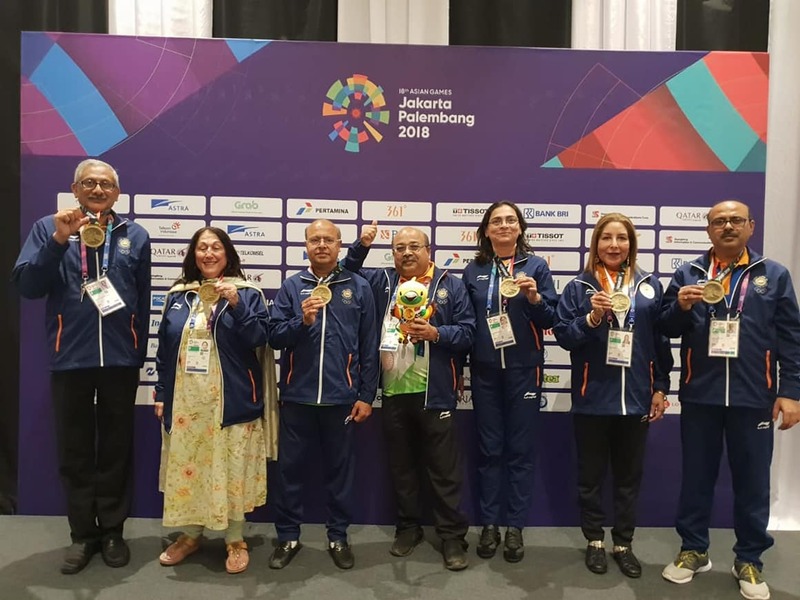 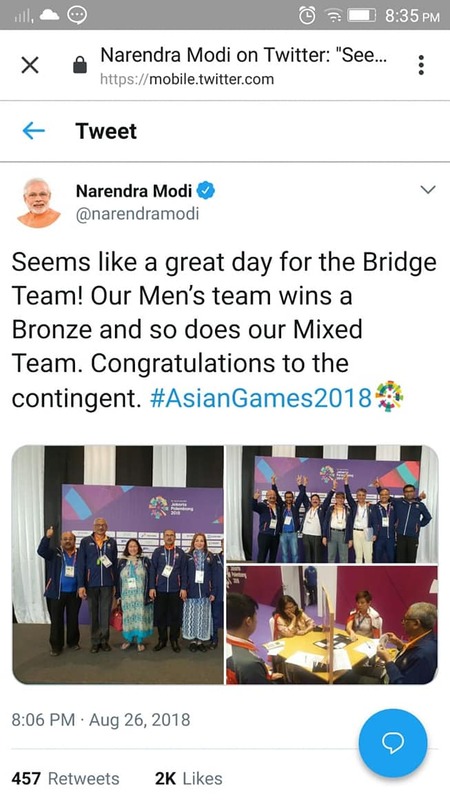 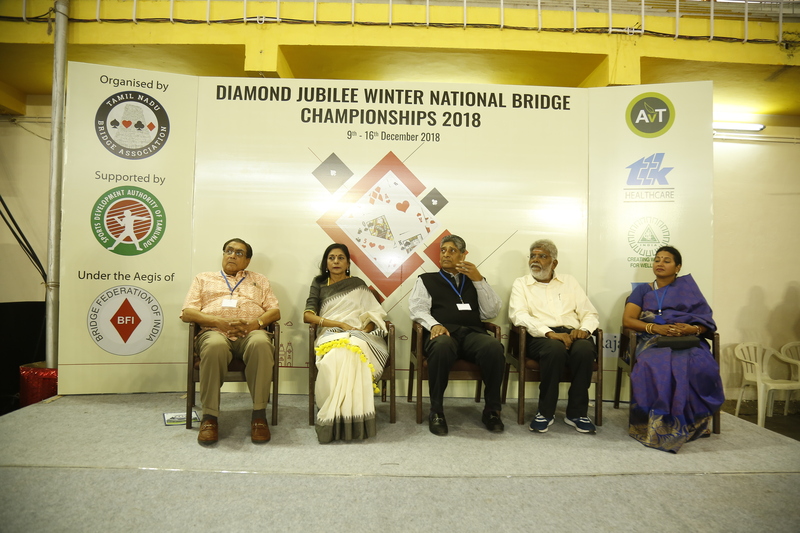 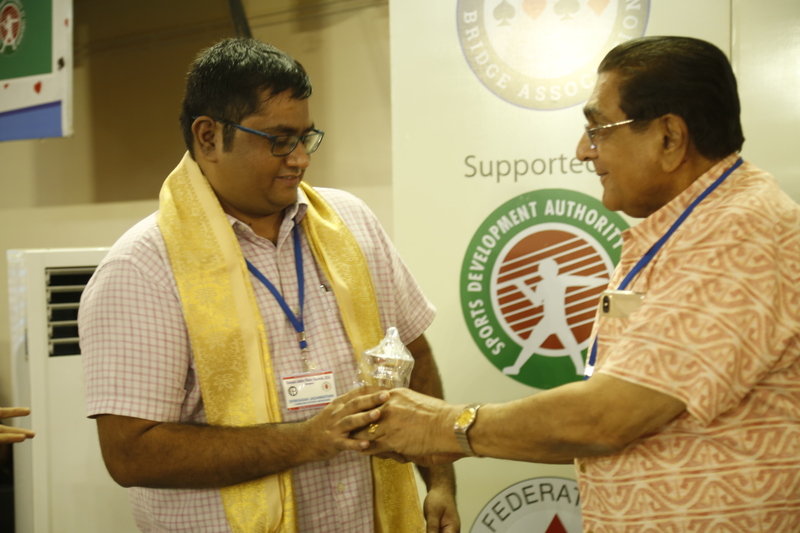 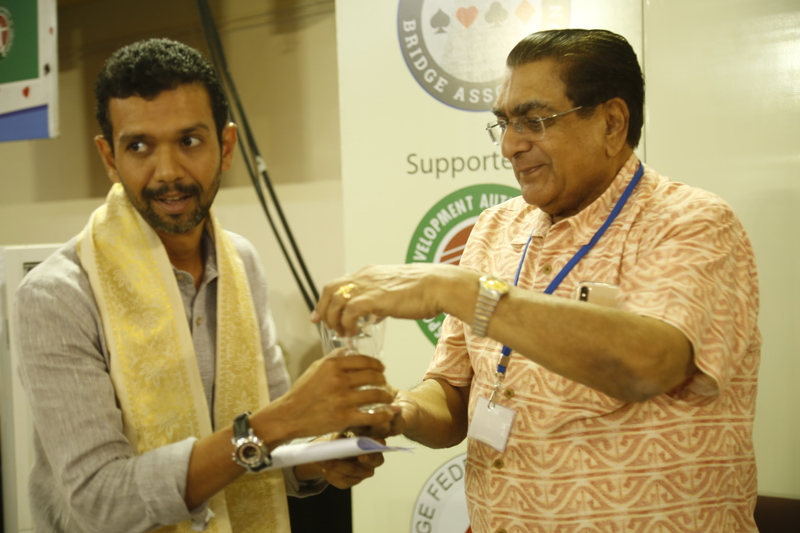 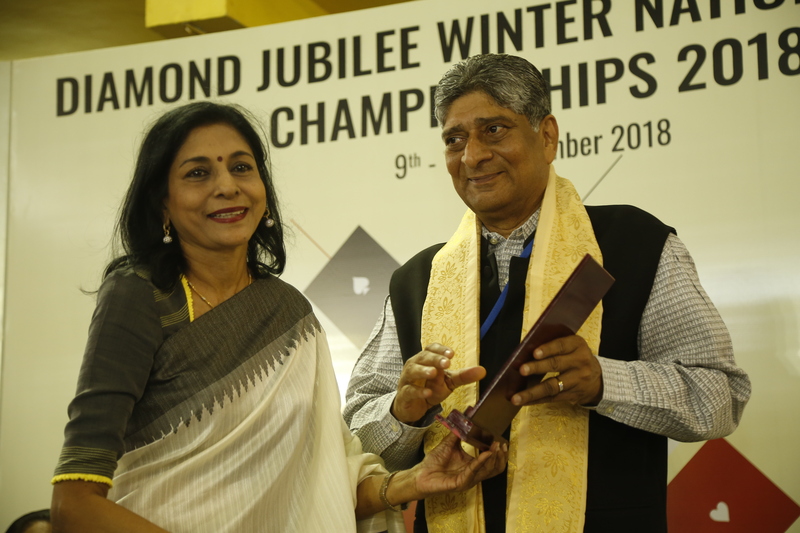 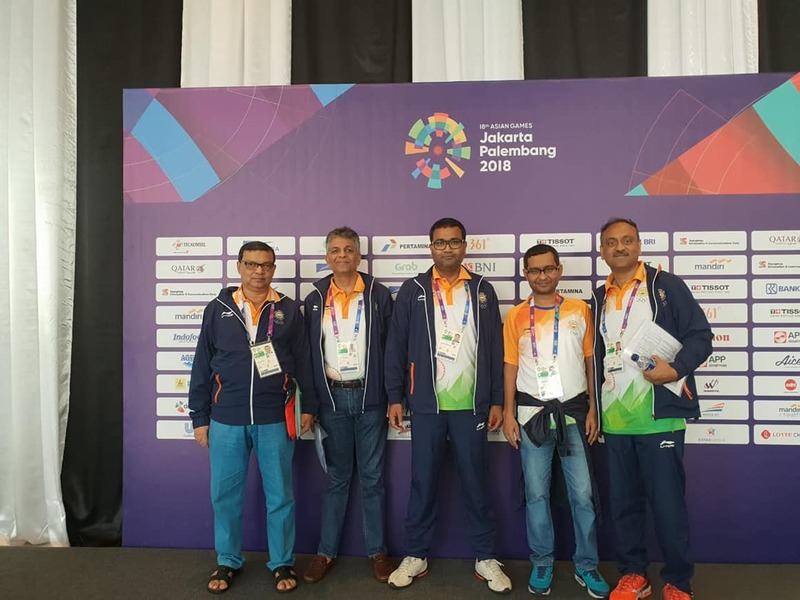 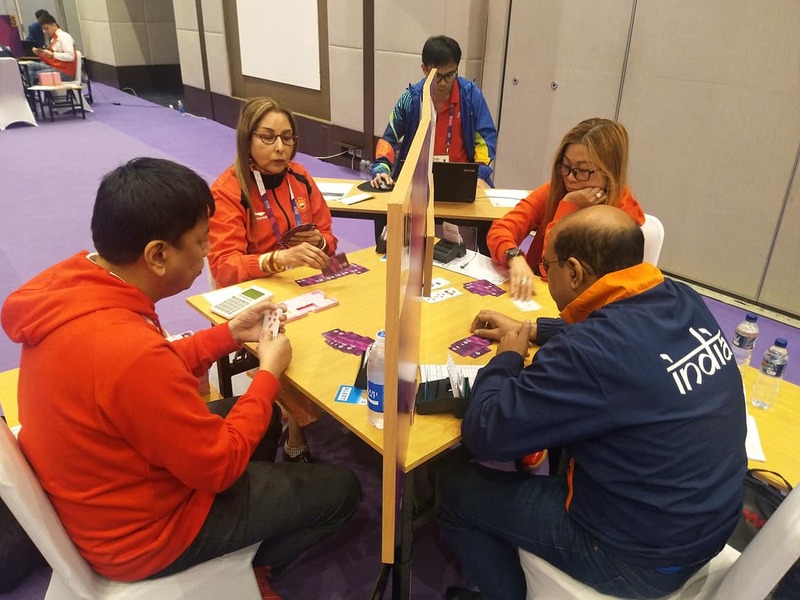 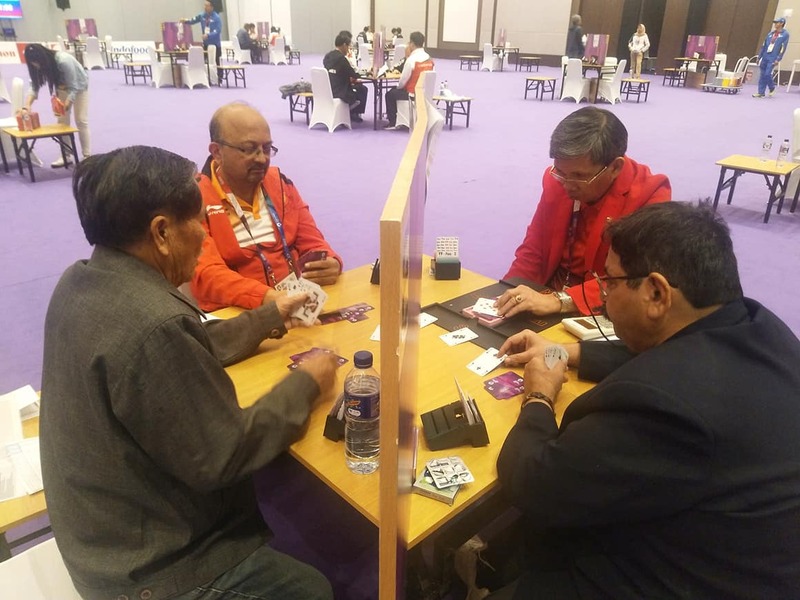 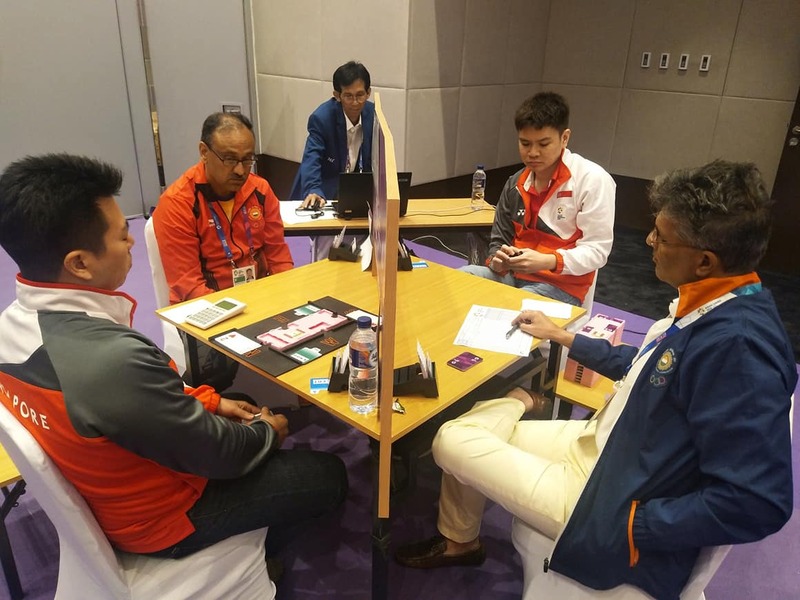 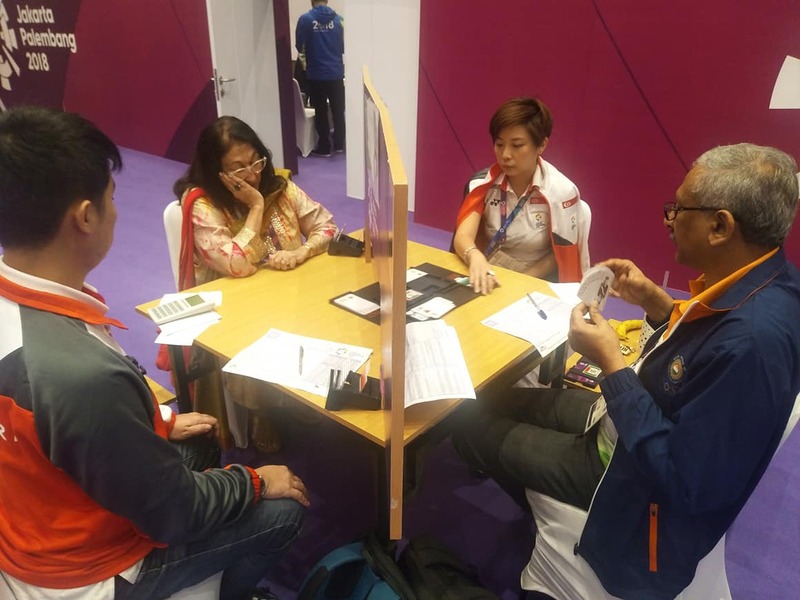 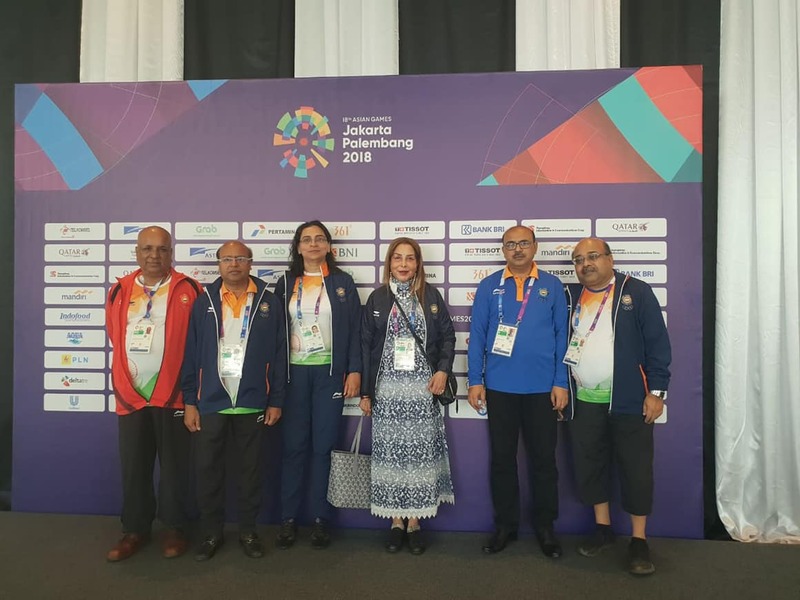 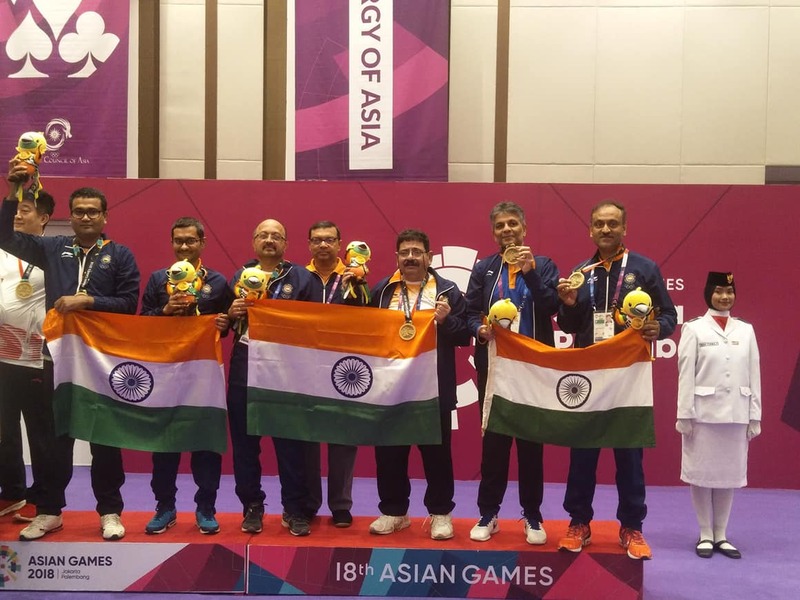 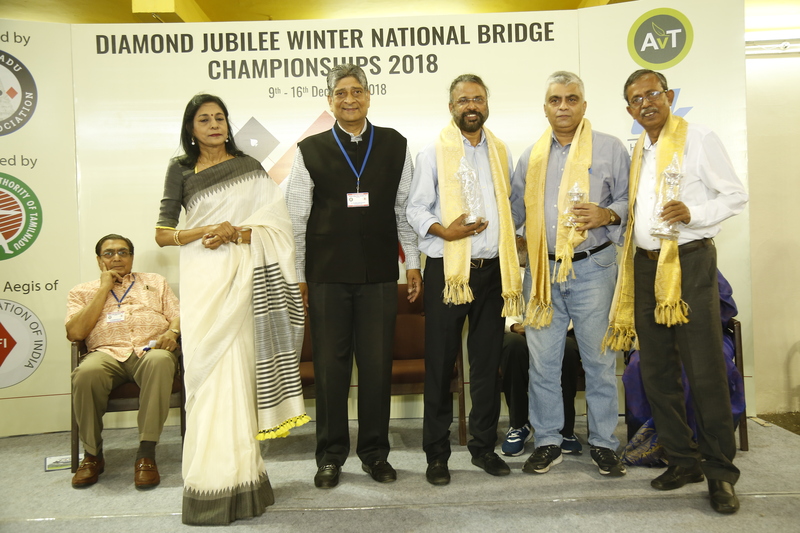 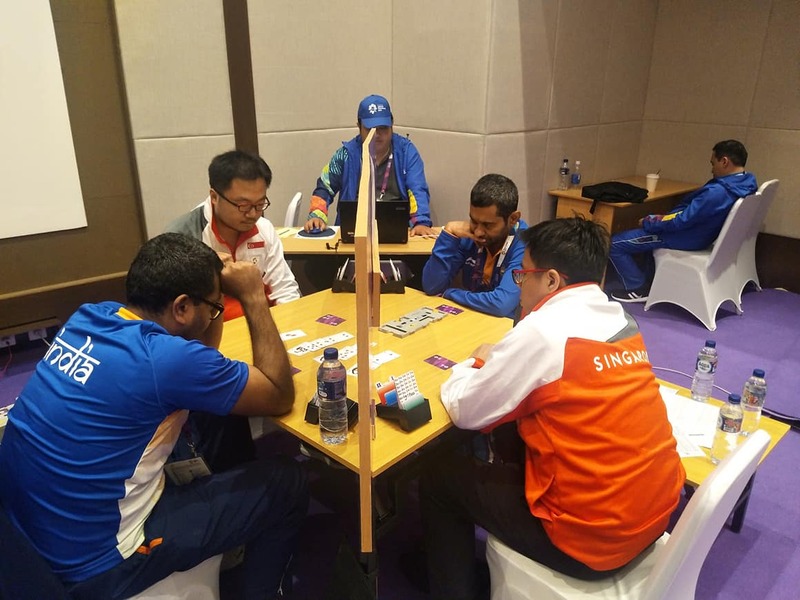 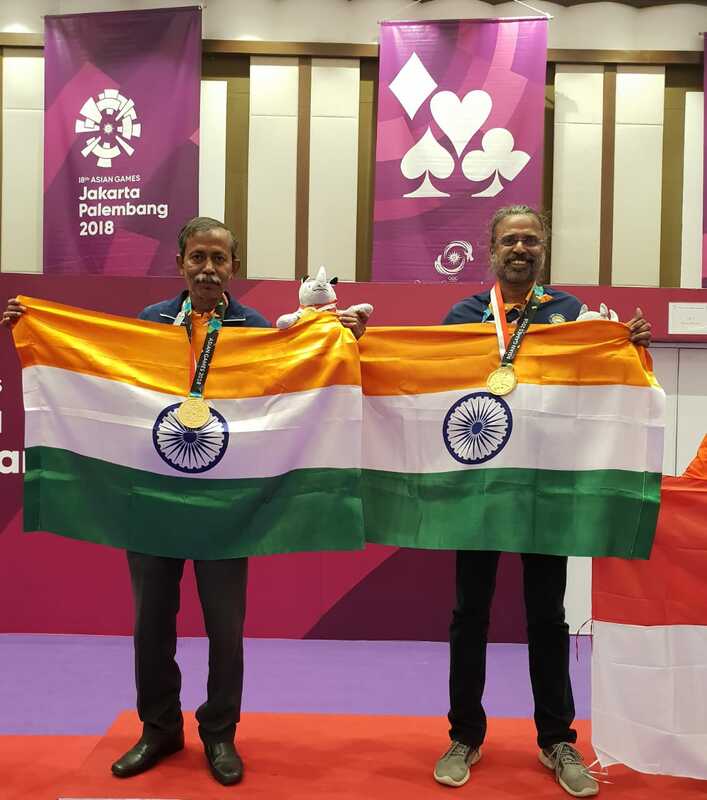 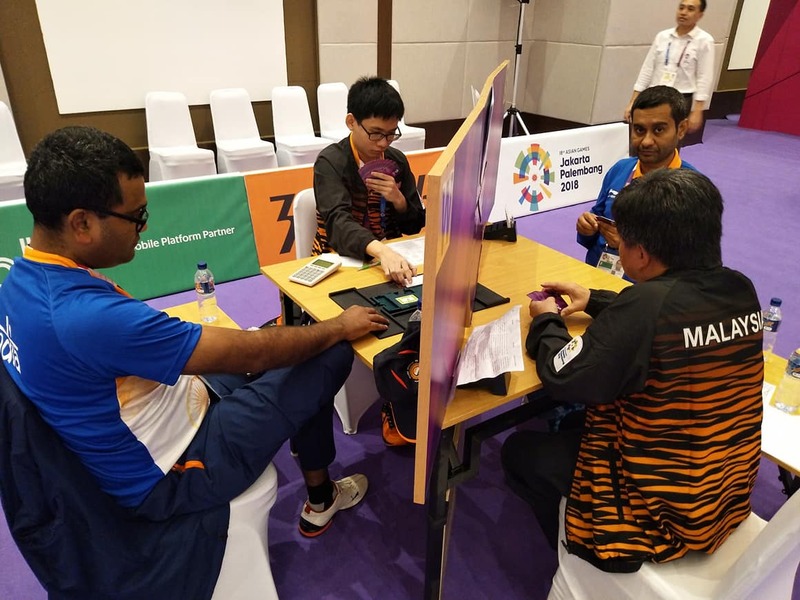 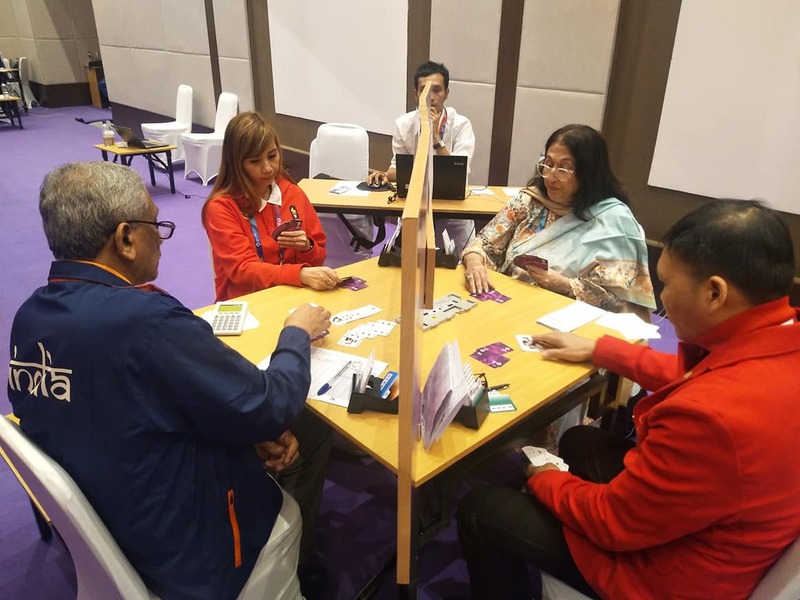 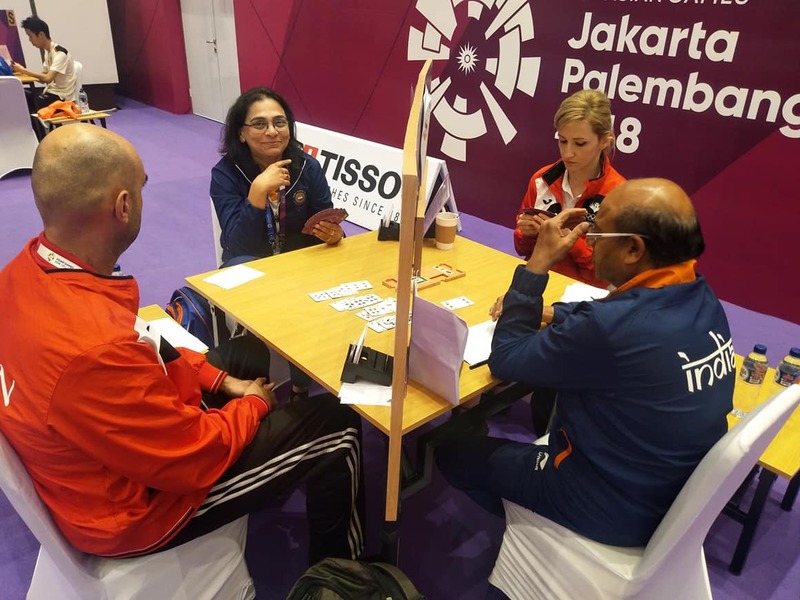 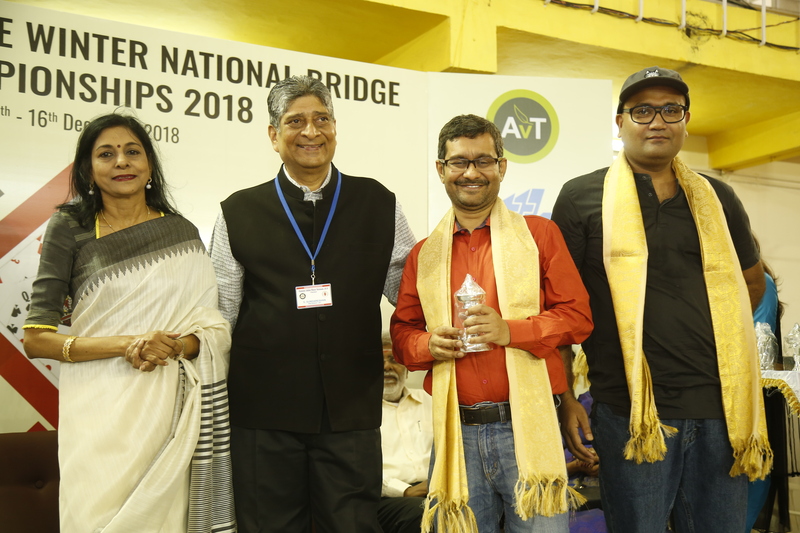 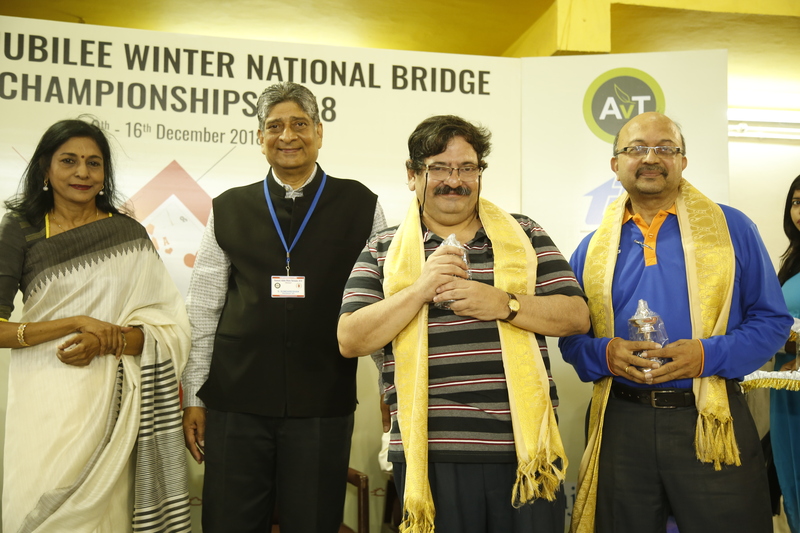 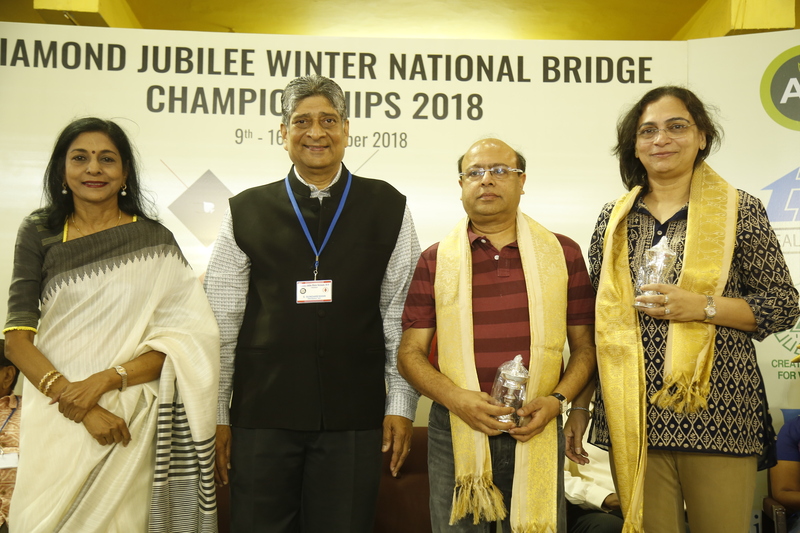 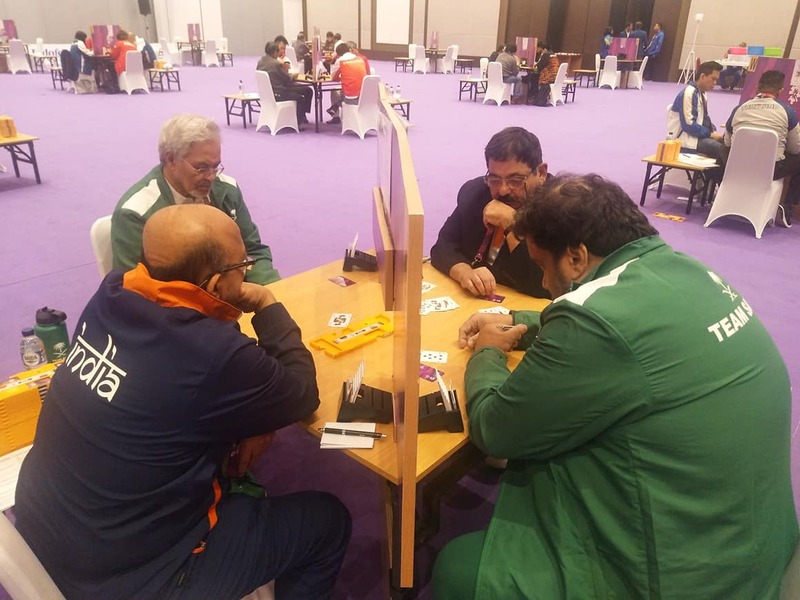 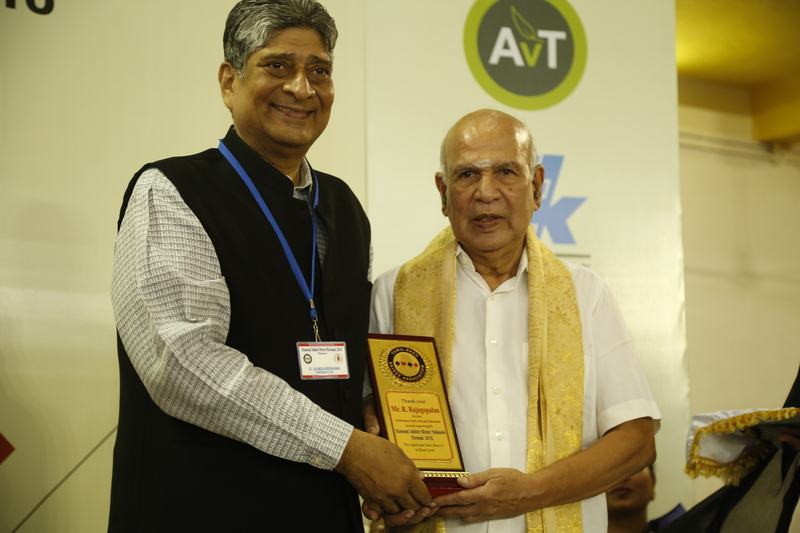 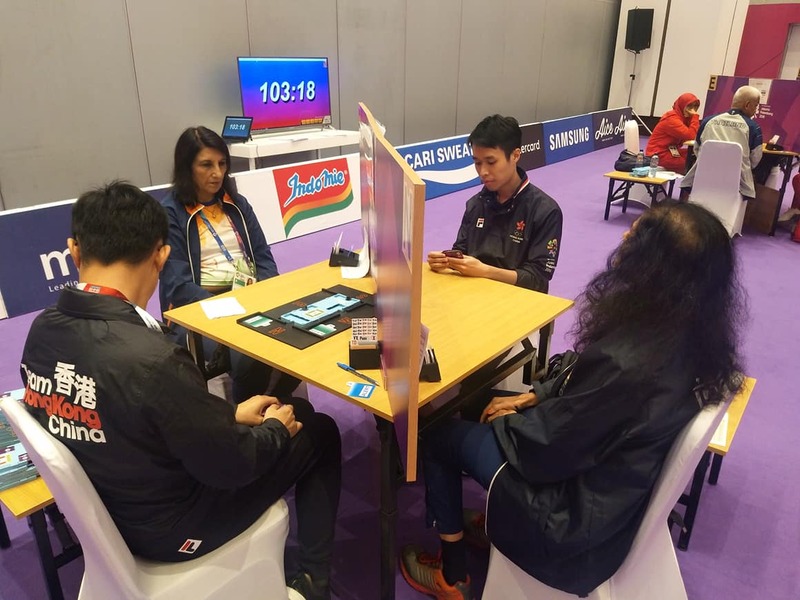 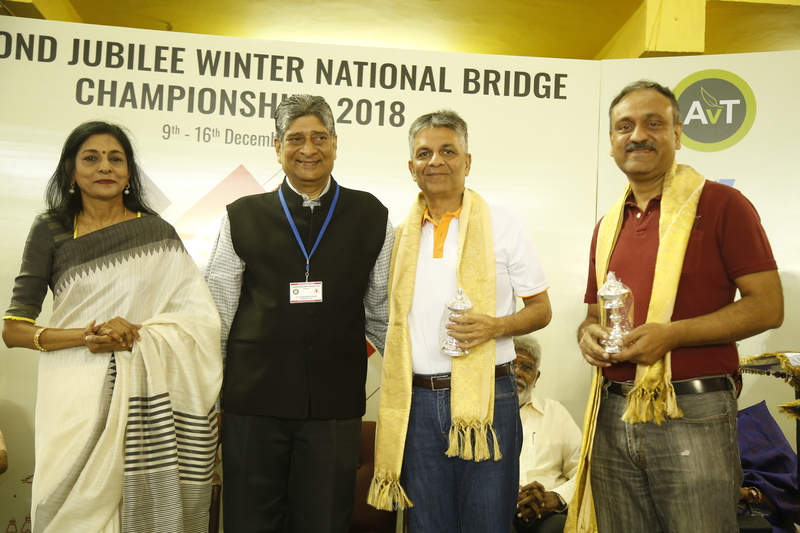 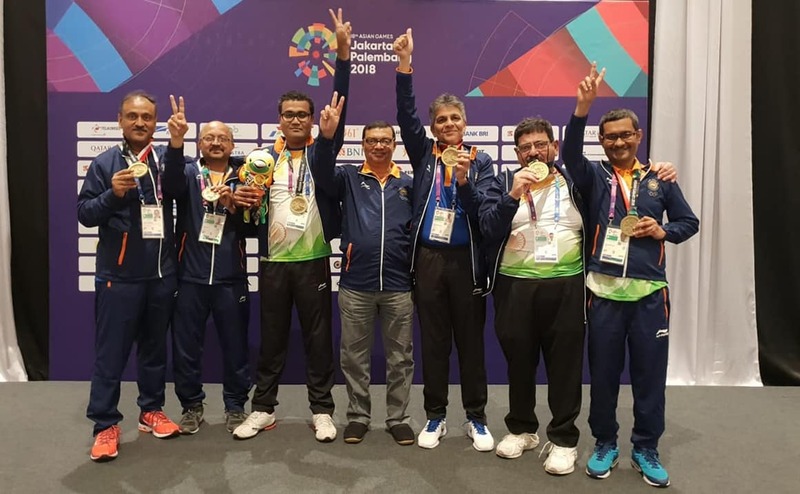 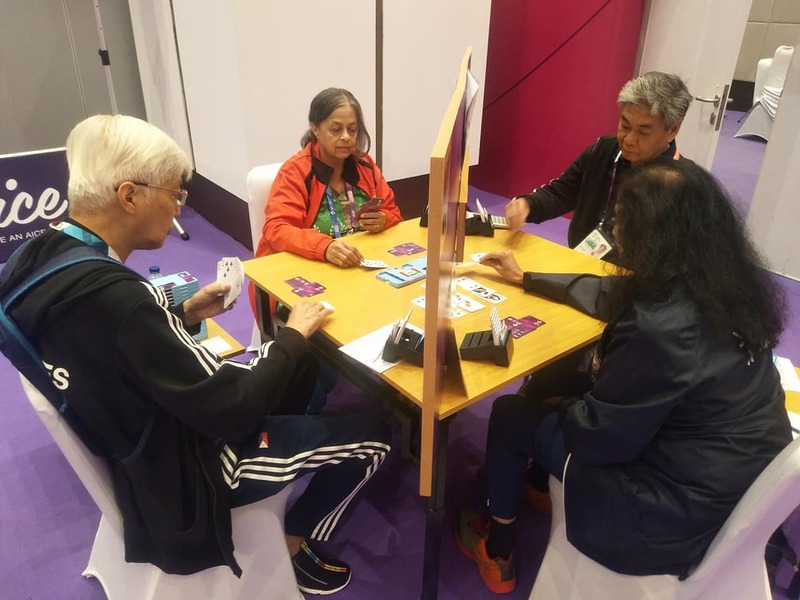 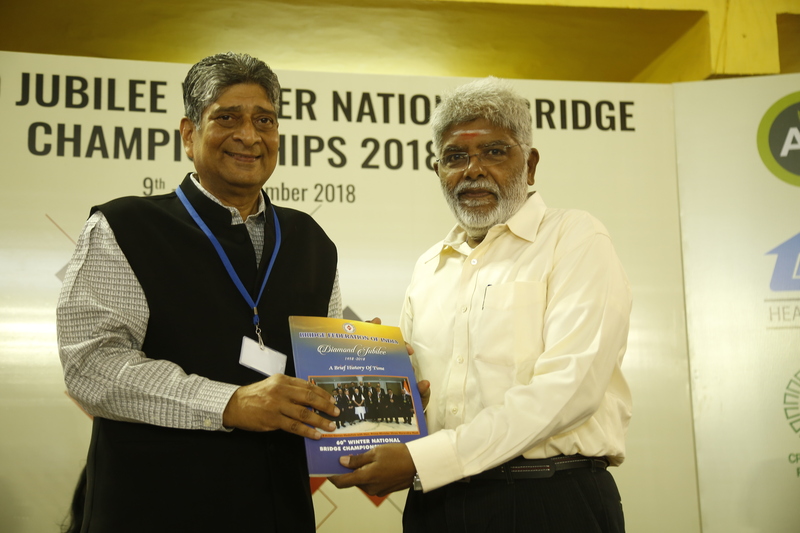 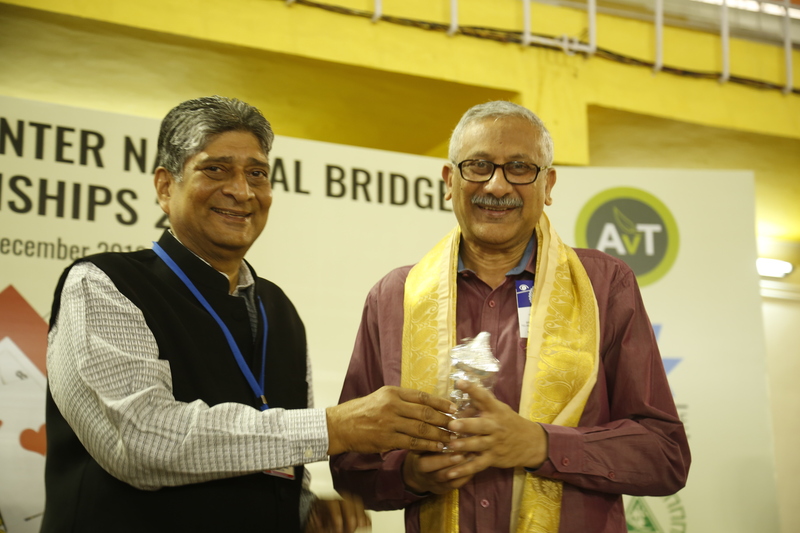 After a positive performance at the Asian Test Games in Indonesia wherein the Indian team bagged a SILVER and BRONZE medal in the Mixed and Super Mixed category, the federation looks forward to increase its steps and has meticulously planned the final preparations in consultation with the Technical Committee and Sports Ministry officials for the preparation for the Asian Games 2018 in the Bridge Category. 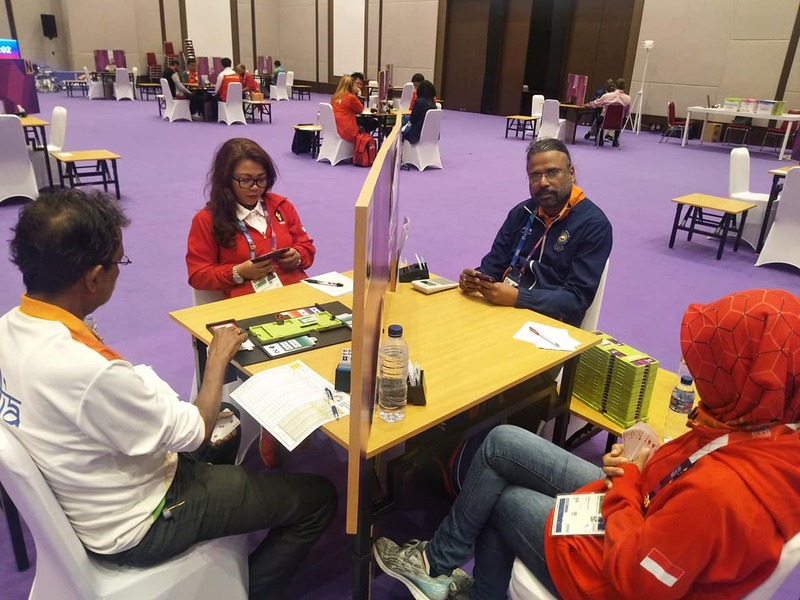 BFI had organized the second phase of coaching at Goa to shortlist the probables for the coaching of Men/Women/Mixed and Super Mixed team. 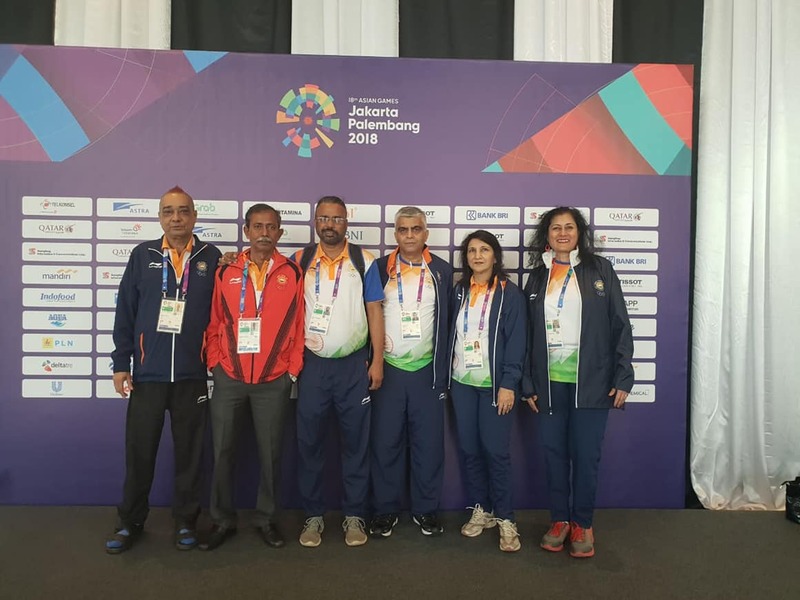 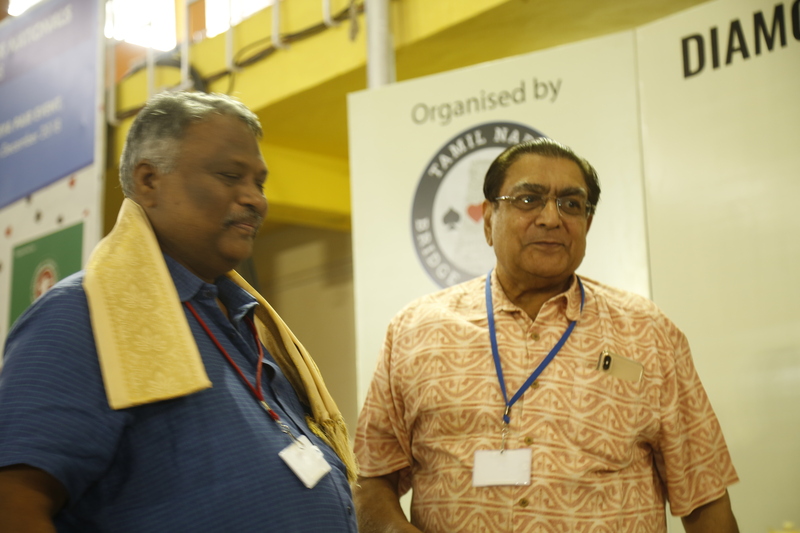 The Goa Coaching Camp commenced from 3rd February at Gaspar Dias Club, Panjim, Goa with the Men category (3-7th Feb) followed with Mixed and Women category (8-11th Feb).